Eating well is the key to optimal health and vitality. However, eating the right foods can also improve mental health and boost brainpower. Most people are not aware of the fact that the brain requires certain nutrients just like the muscles, bones and organs of the body. In this article, we will be taking a look at “brain foods” that can help improve your chances of maintaining a healthy brain as you grow older. The brain requires energy for it to function optimally. Thus, it is beneficial to provide it with sufficient, steady supply of energy in the form of glucose. You can do this by consuming whole grains that have a low glycemic index (GI) meaning they release glucose gradually to the bloodstream. This keeps you mentally alert the whole day. Choose brown rice, whole grain cereals, wheat bran, brown pasta and granary bread instead if high sugar and high-GI foods like white rice and sugary cereals. 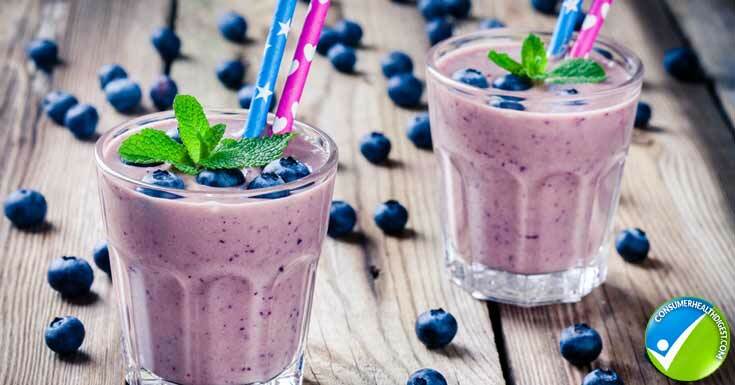 According to Steven Pratt, MD who is the author of Superfoods RX: Fourteen Foods Proven to Change Your Life, animal studies indicate that blueberries help protect the brain against oxidative stress. This helps reduce the negative effects of conditions like dementia and Alzheimer’s disease. Studies also indicate that diets rich in blueberries notably improved motor skills and learning capacity of aging rats making them perform just like younger rats. Add at least 1 cup of blueberries a day even if it is frozen or freeze dried if you want to improve brain health. Studies have shown that spinach can help prevent or delay the onset of dementia. It contains nutrients that protect DNA from damage while also preventing tumor and cancer cell growth. It can also help slow down the effects of aging on the brain. It is also a great source of vitamin E and folate which offers many health benefits like better skin health and improved brain function. Avocados are rich in monounsaturated fats, omega 3 and omega 6 fatty acids. These “healthy fats” help increase blood flow to the brain while also assisting with the absorption of antioxidants. Avocados also contain a high amount of antioxidants like vitamin E which helps protect cells in the body including in the brain from free radical damage. It is also an ideal source of vitamin K and potassium which helps protect the brain from stroke. Salmon is rich in omega-3 essential fatty acids which are beneficial for optimal brain function. Wild salmon is recommended because it is cleaner and doesn’t contain potentially harmful chemicals. Other oily fish can also be added to your diet including herring and sardines. Experts recommend a serving (4 ounces) at least three times a week. This is a very good source of vitamin E which has been found to help prevent cognitive decline as a person gets older. Add an ounce a day of almonds, peanuts, sesame seeds, flax seeds, hazelnuts and walnuts. 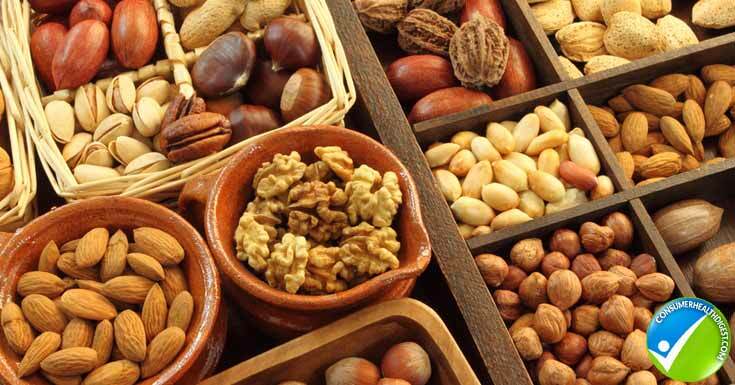 Choose unsalted nuts if you’re trying to control your sodium intake. Chocolate contains flavones which help improve blood vessel function. 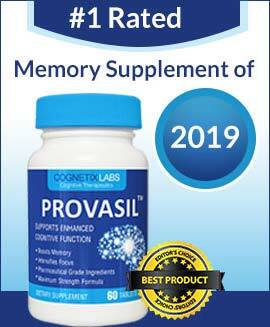 This improves cognitive function and memory. Chocolate also contains compounds that help in improving mood and reducing pain by reducing inflammation. It is also rich in antioxidants that help protect the brain from free radical damage. Whether it is hot or cold, two to three cups a day of fresh brewed tea provides enough caffeine that help boost brain power. This helps improve focus, memory and mood of a person. Tea also contains potent antioxidants specifically catechines which promotes healthy flow of blood throughout the body including the brain. Take note that powdered and bottled teas don’t count. It is best to eat pomegranate if possible but juice is more convenient since you don’t have to deal with the hassle from the many tiny seeds. This fruit is rich in antioxidants that help protect the brain from free radical damage and the effects of aging. Other citrus fruits and colourful vegetables also contain antioxidants that help improve brain health. 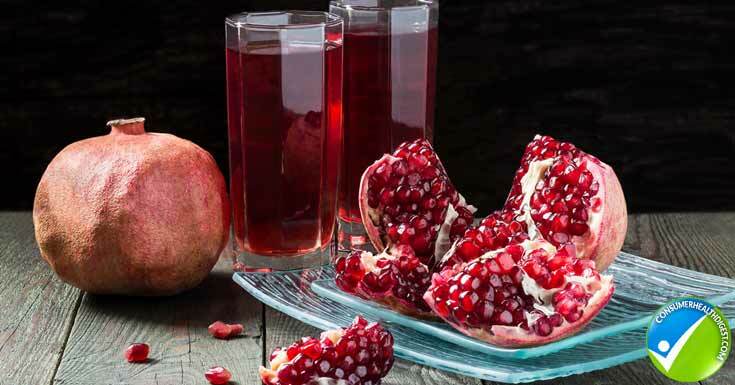 Just be careful of pomegranate juice which has a lot of added sugar. About 2 ounces daily is enough for brain health benefits. This contains turmeric which is the spice that gives curry its yellow color. Turmeric contains curcumin which is a chemical that has been shown to help boost memory, stimulate neurogenesis (create new brain cells) and slow down the development of Alzheimer’s. It also helps clear amyloid plaques in the brain which is believed to be one of the causes of Alzheimer’s and inflammation of brain cells. Add these foods to your diet if you want to improve or maintain brain function as you get older. Remember that moderation is very important and just because these brain foods offer health benefits doesn’t mean you can eat as much as you want. Too much of anything is bad for you and can have negative effects on your health and well-being. You may also combine this food with some brain enhancement supplement. Visit Total Primate Care Review: Boost your brain and your entire body health. Study Says Eating Fish Keeps Parkinson’s Disease Away – Is It?